This week on Eat Your Words, host Cathy Erway is joined by author McKay Jenkins. McKay is professor of English, journalism, and environmental humanities at the University of Delaware. 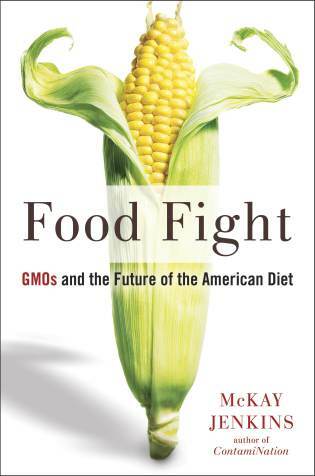 Cathy and McKay talk about a very hot topic around the world: GMOs, or genetically modified organisms. Advocates hail GMOs as a harmless extension of natural selection, and even further as the key to ending global hunger and malnutrition. Critics, on the other hand, dismiss GMOs as the playthings of greedy corporations who are eager to squeeze every last dollar out of the land they work on while inadvertently poisoning their consumers.